The SK Gaming squad surprised not-a-lot of people by winning their second consecutive CS:GO Major at ESL One Cologne 2016. The million dollar tournament came to an end on 11th July with the Brazilians snatching a 2-0 victory from an in-form Team Liquid. The battle of the Americas ended in tears and PJSalt for the NA side, losing 16-7 on Train and 16-6 on Cobble, the latter favoured to be Liquid’s best map for securing their first Major victory. Favourites to win the major included SK Gaming, the previous major winners from the then Luminosity lineup, Fnatic and Navi. All three secured the coveted “Legend” status which guarantees a direct invite to the next major. Fnatic reached the semi-finals but were denied by Team Liquid, who were in stupendous form. The current Liquid lineup with S1mple, jdm, Hiko, Elige and Nitro might just be NA CS’s best showing in a Major for a while to come. Elige, looking unstoppable in the semi-finals gave a lot of Liquid fans hope that #Hikowasright. Furthermore, they won exactly 0 pistol rounds in the entire semi final. But who needs pistols when you have guns? It’s the first time Fnatic lost in the semi-finals of a Major. It’s also the first Major attended by Navi’s 6th member, Volodya. 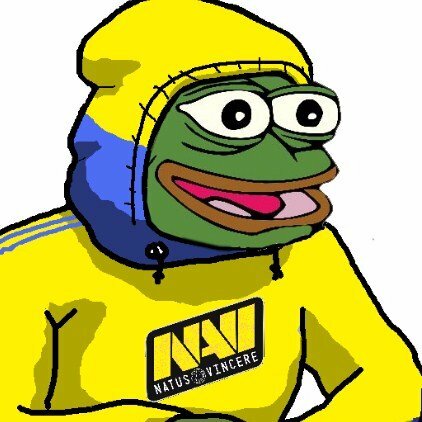 Unfortunately, he couldn’t balance the scales in their favour (OSfrog) and Navi were ultimately 2-1’d by Liquid in the quarter finals. Virtus.Pro, the Polish squad with the biceps took a map from SK in the semi finals, but wasn’t able to close it out, eventually losing 2-1, making it the first ever Major finals without a European team. NA CS OP = confirmed. But the stars of the many hours have to be SK Gaming, looking pretty much unstoppable throughout the tournament. With godlike AWPing from both FalleN and coldzera, and VAC-accusation-tier plays from the whole team in general, the SK machine doesn’t seem like it’s stopping anytime soon. Counterstrike Global Offensive hasn’t been around for as long as its previous iterations, but so far this Brazilian squad is the most captivating and dominant team to emerge. Ez $1 million.